Ok so I’m pretty excited about making my own art for the walls. Not only do I save some money, but I get to show off my prints. Being a photographer sure has it’s perks. Here is what I put on the walls. Sorry I don’t have all of them listed. I have to read up on watermarking photos in lightroom. Boy, that would save me some time. This second one is not actually up just yet. I am looking for 8×12 frames. This seems to be a harder task than I thought it would be. Next time I’ll go for the 12×18. I wanted a print that wouldn’t have an extra crop. Ho hum. The hunt is on. Tomorrow I have a maternity shoot. So I’m in brainstorming mode. My batteries are charged. My backdrops are washed. The house is almost clean. I think I’m ready! Happy Weekend! 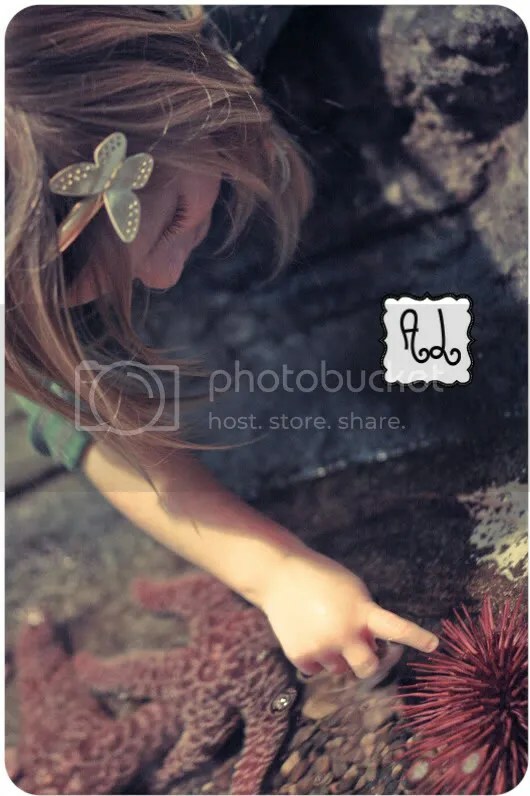 I loved that sea anemone photo; I noticed it up in your hallway when I was over the other day. 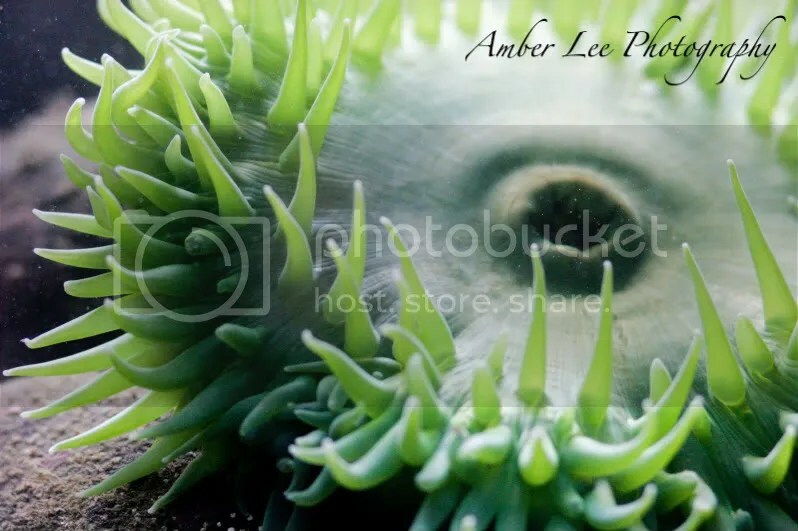 I like that you are calling yourself Amber Lee Photography – it has a nice ring to it!